The Dance Journal. Steven Weisz. 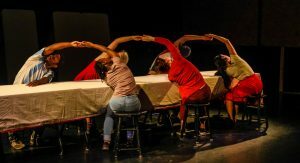 Nov. 13, 2011.
thINKingDANCE, Cooking, Cake and Conversation at the LAB. Anna Drozdowski, 2011. The Philadelphia Inquirer, Between the Pages. Ellen Dunkel, Sept. 6, 2007. Rich rewards from second DanceBoom! installment, The Philadelphia Inquirer. by Lisa Kraus. June 8, 2007. ‘DanceBOOM!’, Experiments With Media In ‘Illusions Of Space’, The Bulletin. Linsay Warner. June 8, 2007. Quest, dance.com. Martha Robinson. 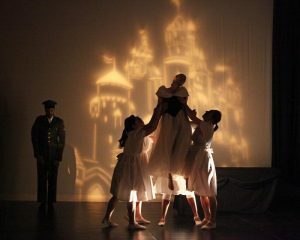 March 15, 2007.
ballet .Co. Lewis Whittington. September 2006. Supper, People on the Move!